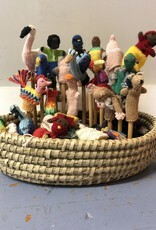 Kids will love these organic cotton finger puppets. Choose your favorites from our popular, fair trade animals below. 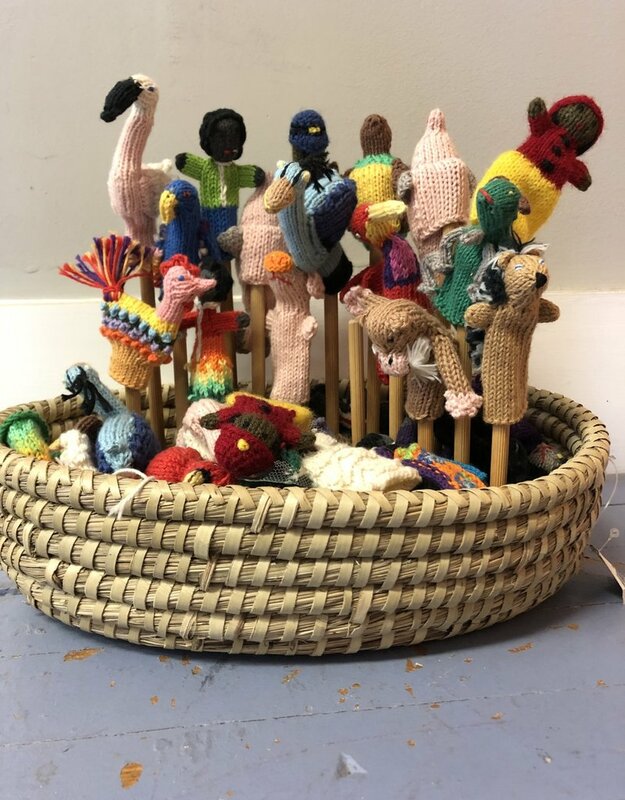 These vibrant little guys are hand-knitted with care by skillful women knitters in the highlands of Peru using eco-friendly 100% organic cotton. Recommended for children over 3.